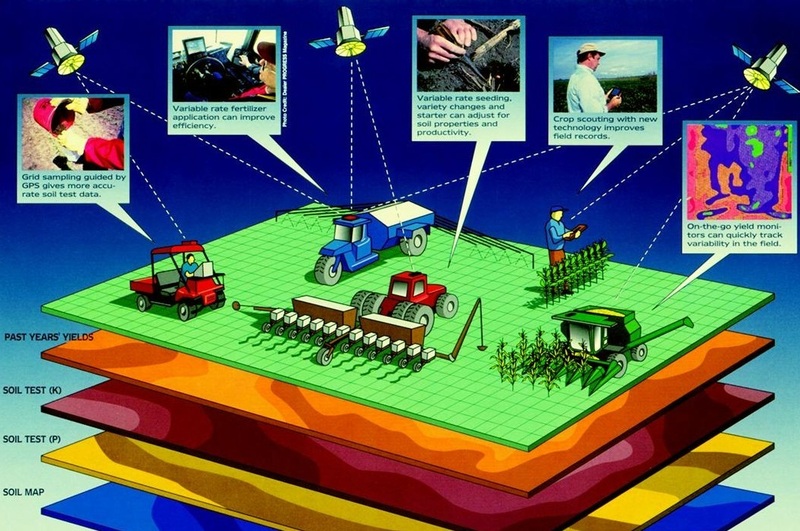 Precision Farming is about managing crop production inputs (seed, fertilizer, lime, pesticides, etc.) on a site-specific basis to increase profits, reduce waste and maintain environmental quality. Map your fields and keep track of planting dates, fertilization schedules and other work performed in the field. You can even map your soil tests to give you a visual representation of your fields. Built on top of Stripe, all you need to do is click on a link to create the Stripe account. You can now send your customers an order to pay with thier credit card or other mobile payments. Created for the CSA farmers who accepts monthly or weekly payments. Your customers can pay with a credit card and have transactions billed automatically.